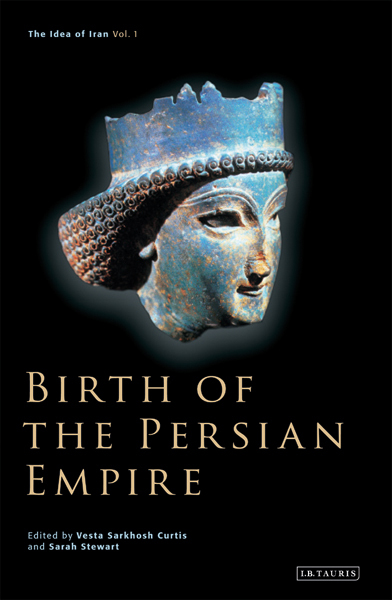 f the great ancient civilisations, that of Persia is the least known and the most enigmatic, this book explores the formation of the Persian empire under the Achaemenid Persians. It gives a multidisciplinary view of ancient Iran in the first millennium B.C.E. and covers the art, archaeology, history and religion of a vast geographical area far beyond the present borders of modern Iran. The book also discusses various aspects of the origins of the Persian empires, its formation in the middle of the sixth century B.C.E. by Cyrus the Great, up to its collapse following the conquest by Alexander the Great in the late fourth century B.C.E. Eminent scholars give a critical approach to some of the traditional interpretations of Iran from ancient Elam to the Eurasian Steppes, and discuss topics which help the reader gain a better understanding of the formation of the first Persian empire of the Achaemenids. Daniel T. Potts examines the contribution of the Elamites from southwestern Iran up to the time of Cyrus and emphasis the strong link between the Persians and the Elamites. Frantz Grenet deals with the geography of the ‘Aryan’/Iranian countries referred to in the first chapter of the Videvdad and pushes the boundaries of Avestan Iran into modern Pakistan. Oktor Skjaervo draws parallels between the royal inscriptions of the Persian kings in the Achaemenid period and Zoroastrian religious texts. John Curtis examines the archaeological evidence prior to the formation of the Achaemenid empire and discusses the artistic tradition of the Achaemenids with reference to Persepolis. Albert de Jong deals with the religious history of the Achaemenid period, and focuses on the role of the Magi in determining what is meant by ‘Zoroastrianism’ with respect to the religion of the Persian kings. 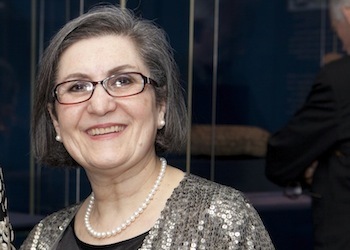 Shapur Shahbazi defends the view that the idea of Iran as a political entity did not originate in the later Sasanian period of the third to seventh centuries C.E., but was conceptualised in the Achaemenid period in the fifth century B.C.E.